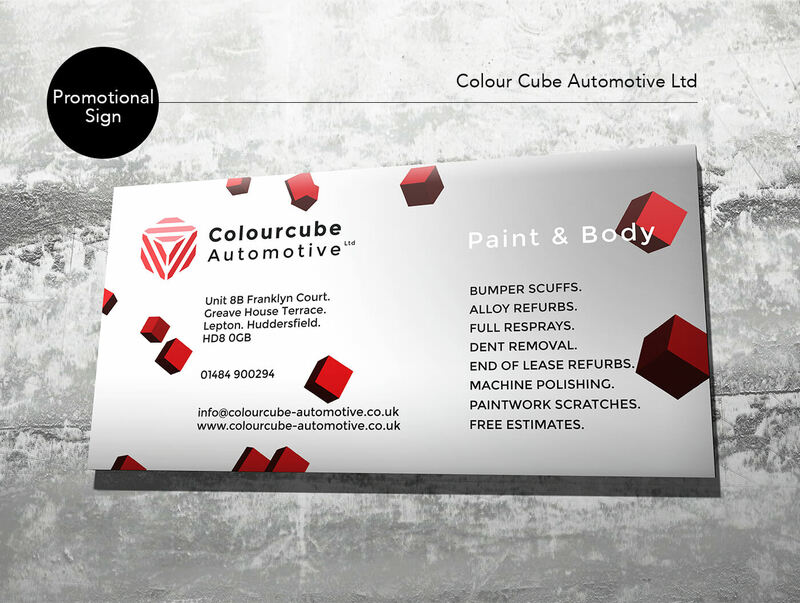 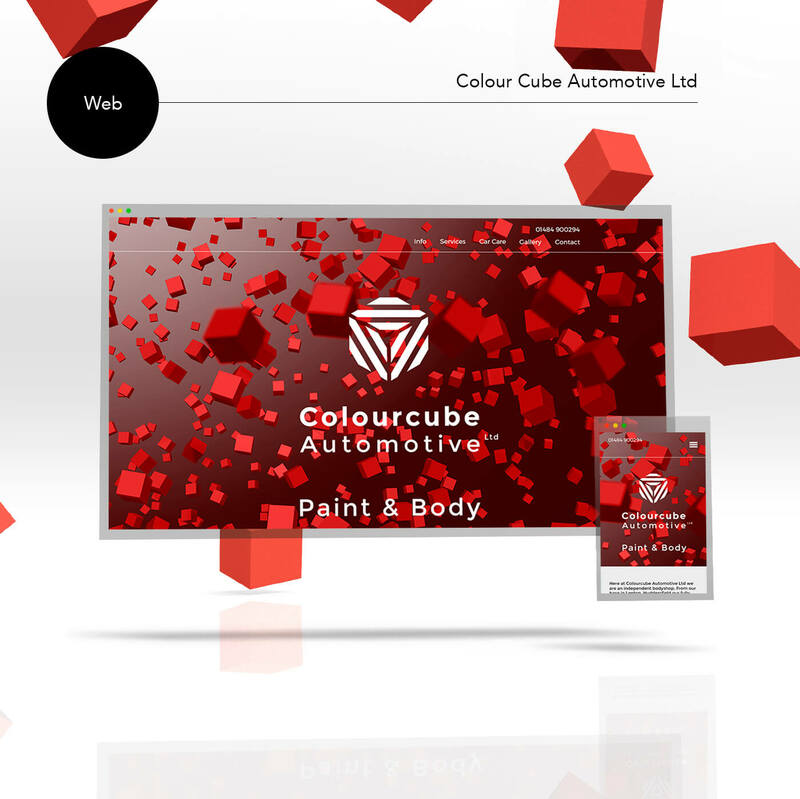 Colourcube Automotive Limited are a new vehicle body care company offering the highest quality paint and body repair services. 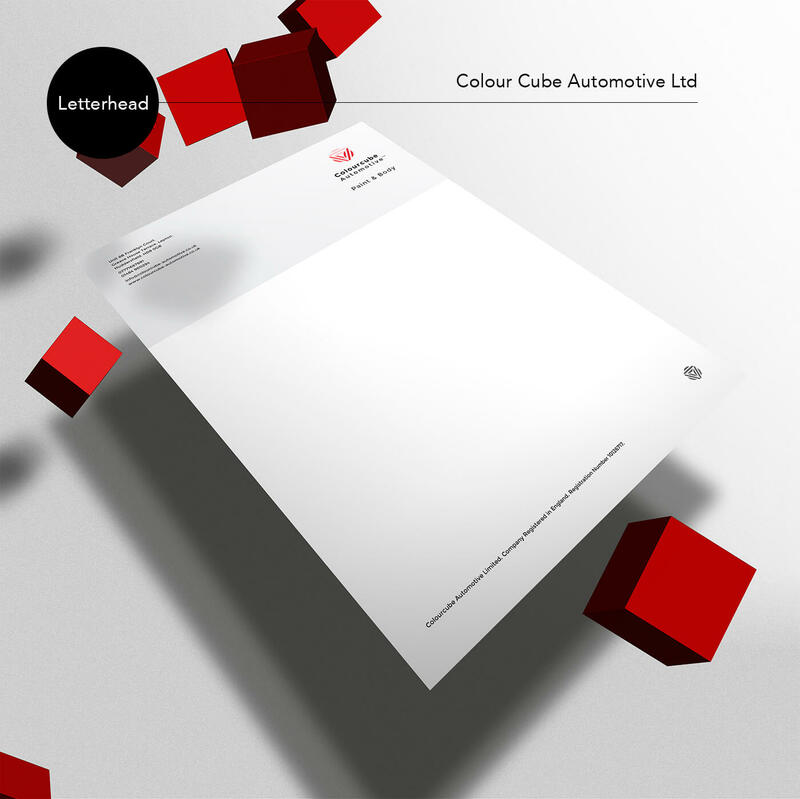 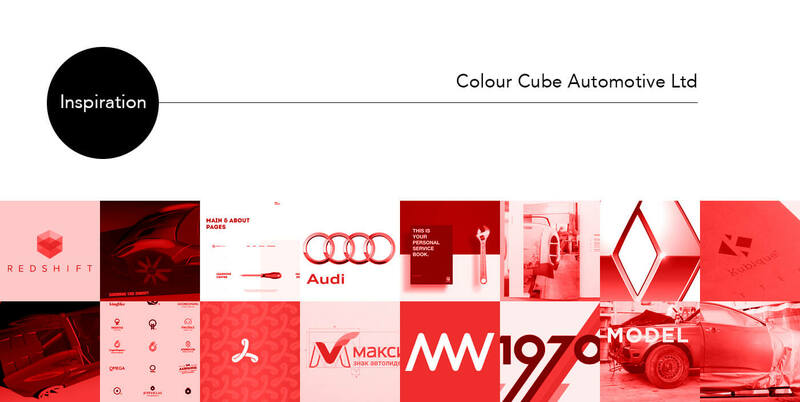 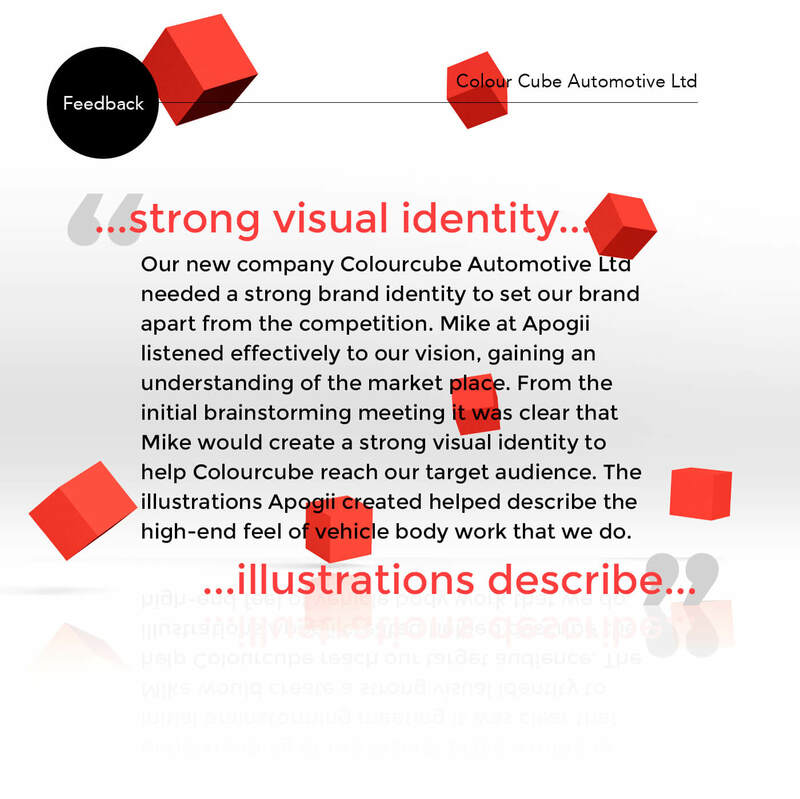 Colourcube required a strong, distinctive visual identity to separate them from the competition. 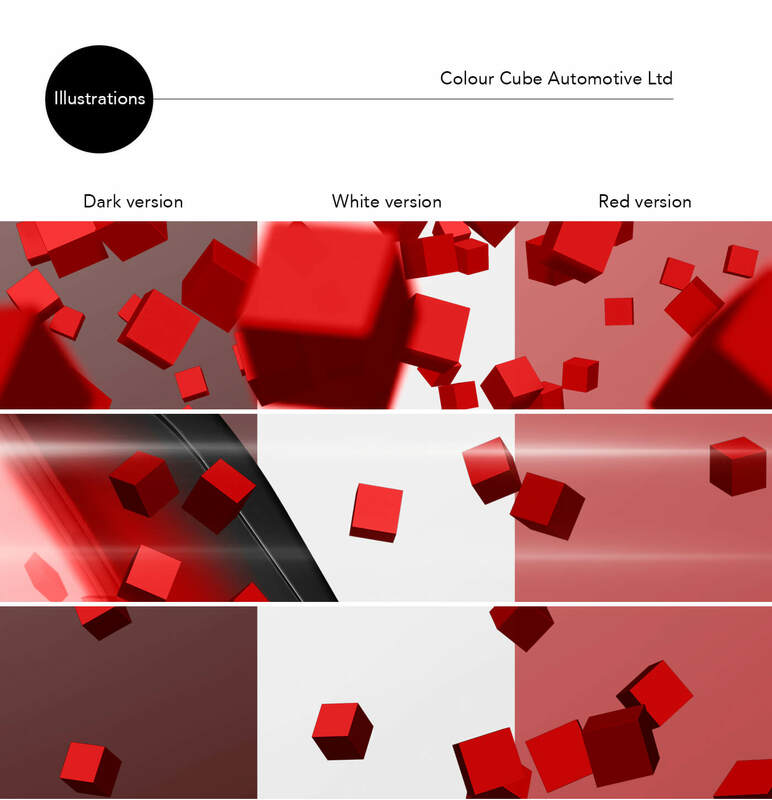 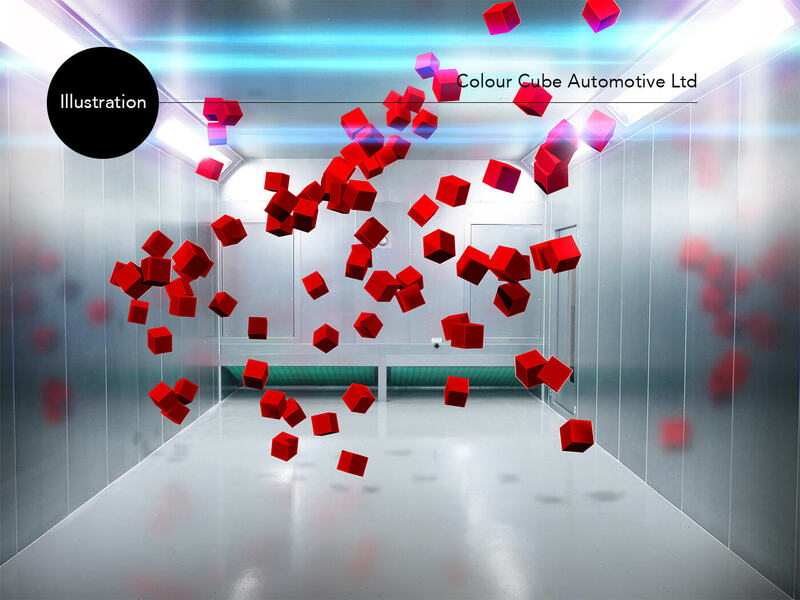 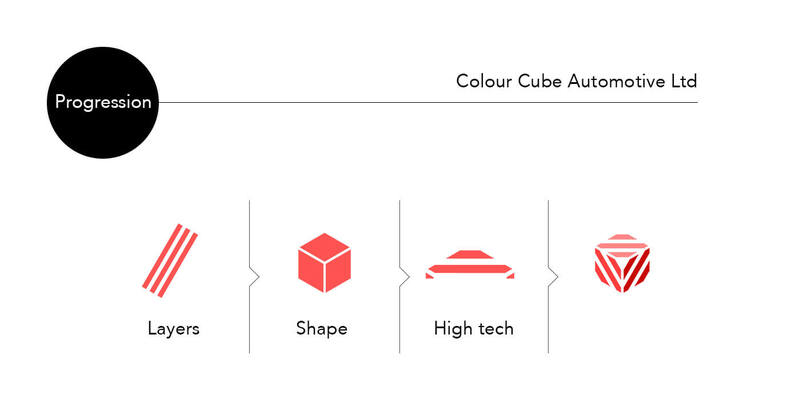 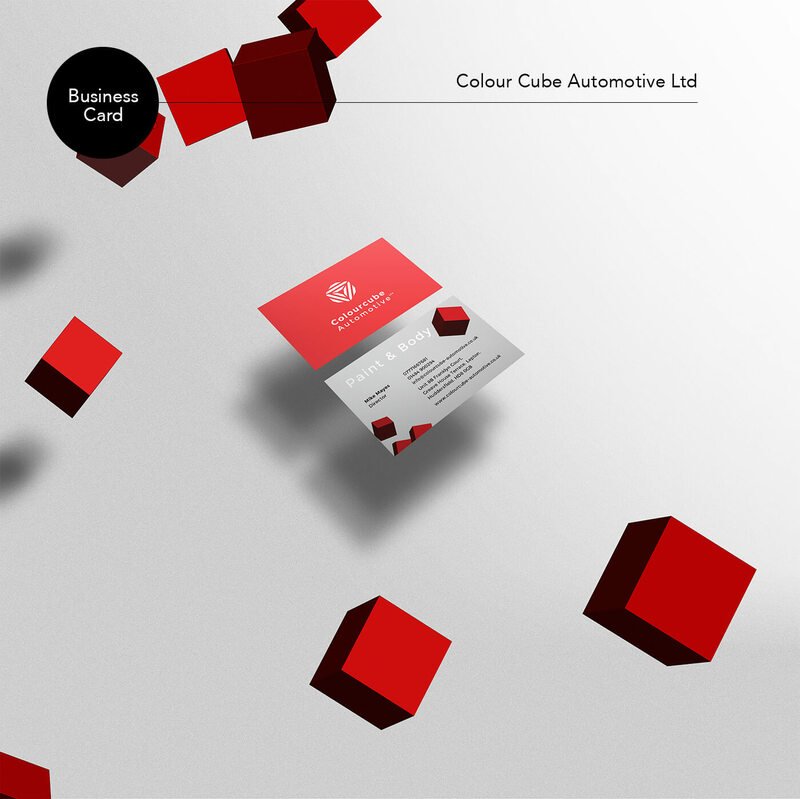 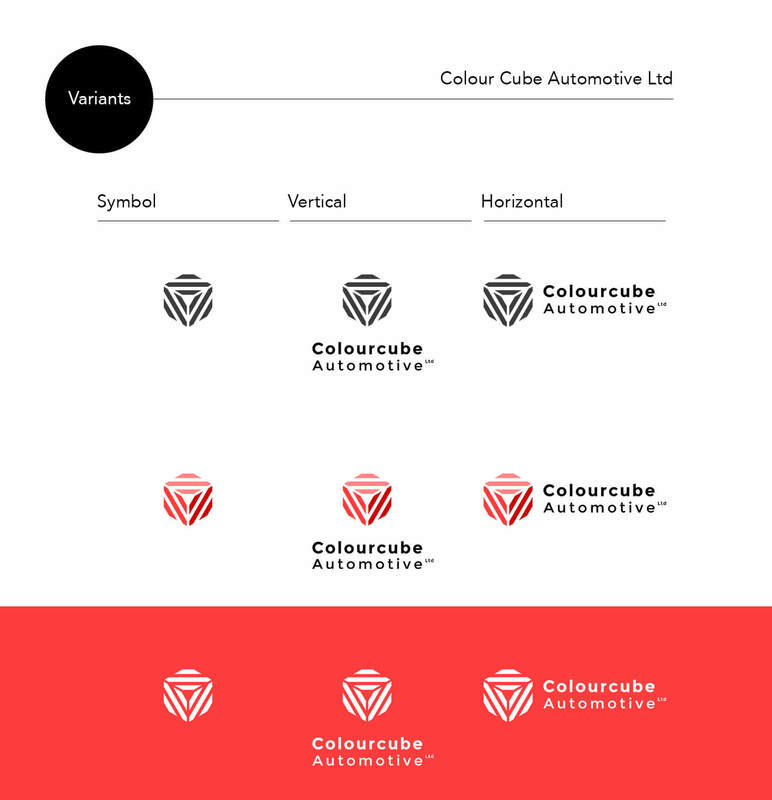 Colourcube refers to the vehicle spray booth as well as the paint mixing process which was represented by the symbol. 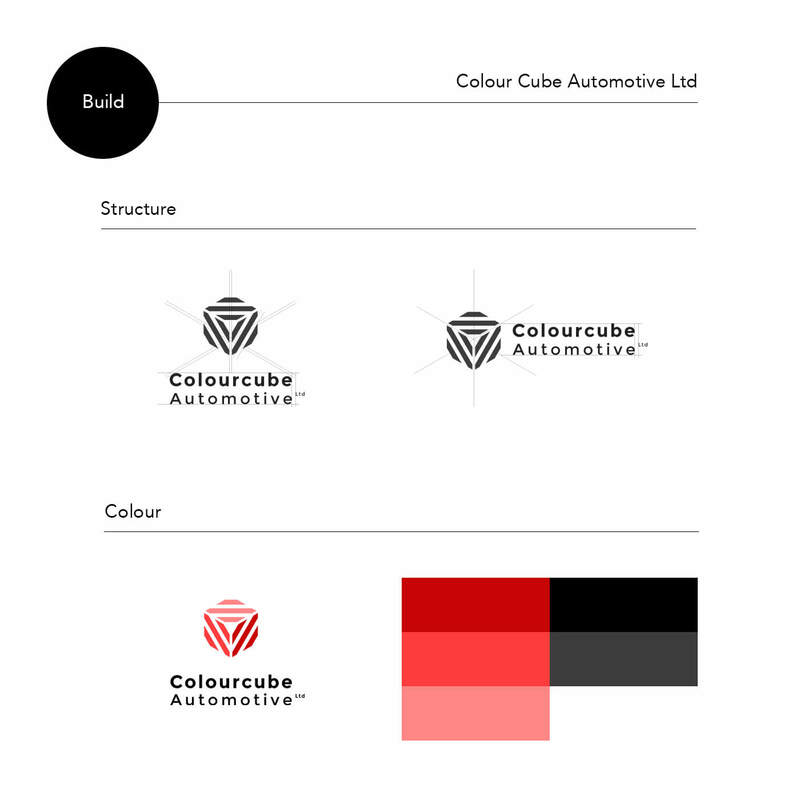 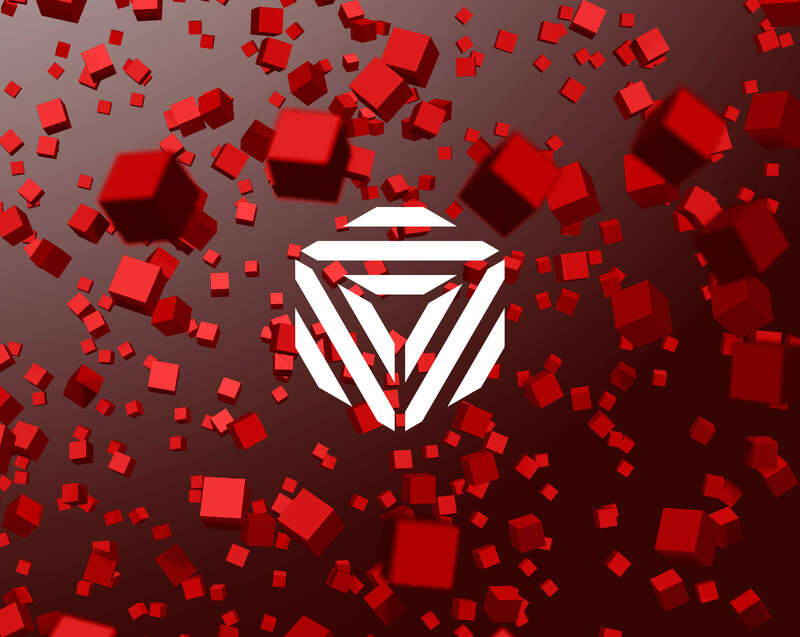 Illustrations added to the brand by giving the company a unique presentation that explained the concept and actions of the company. 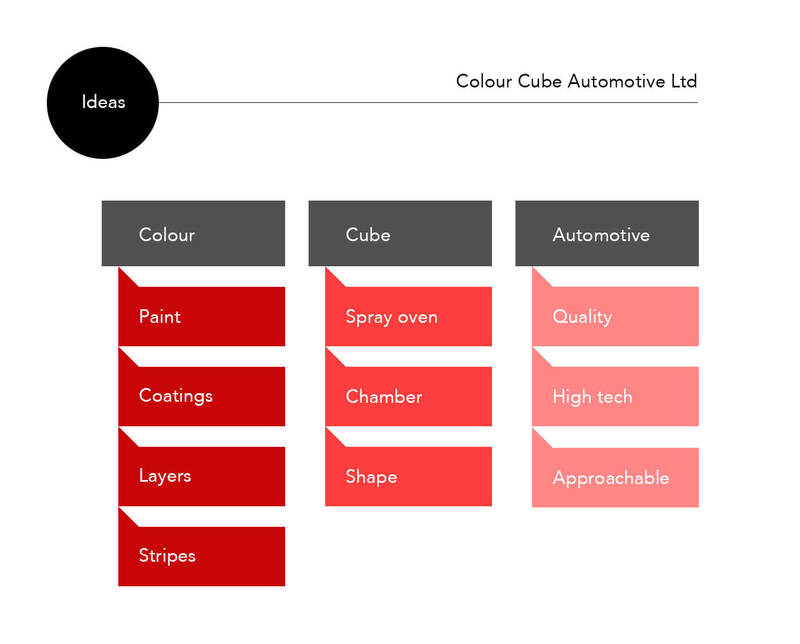 The overall focus was very much on keeping things simple whilst incorporating a high tech look referencing their use of the latest in colour mixing and spray technology. 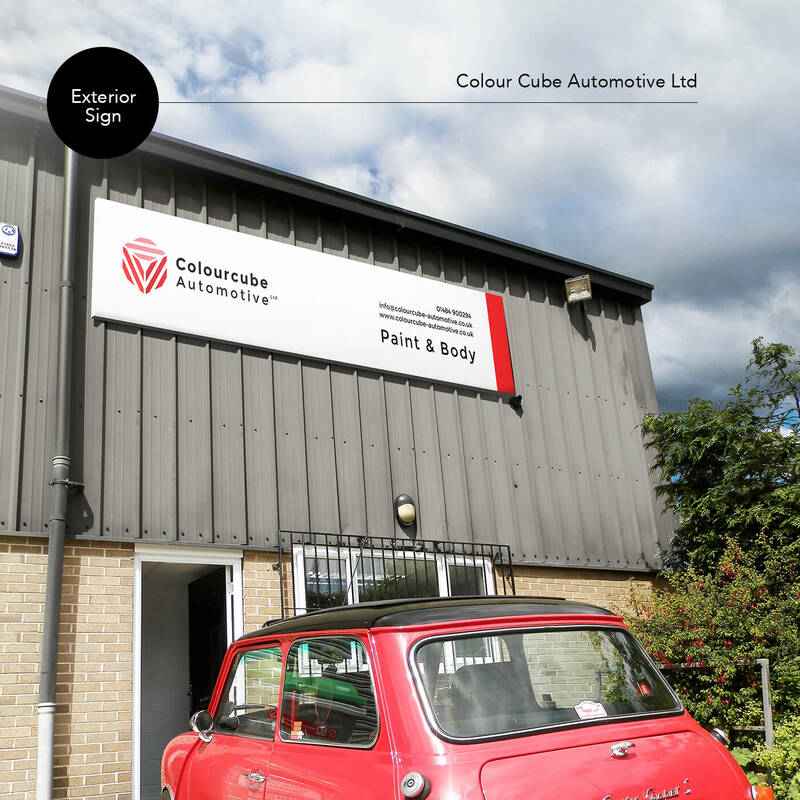 They also needed to remain visually accessible to any customer that may require body care services.